HELLO and welcome to my first blog post! I'm excited to connect with you and share what I am up to! I've been busy this winter coaching competitive athletes who are on AVSC (Aspen Valley Ski & Snowboard Club). It's been a great experience so far because not only do I get to coach them on developing better snowboard skills, I also coach them on their mental skills. I get to live and breathe my Mindful Performance work on everyday! at the end of the day we all are performers! 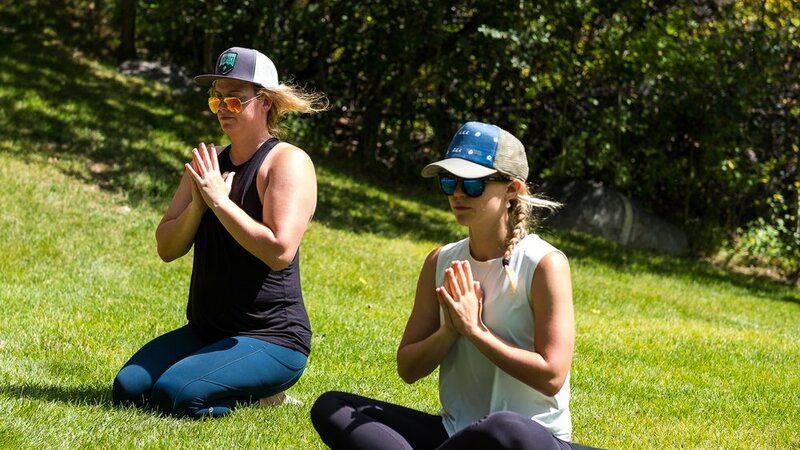 When we are are mindful in our performances and daily actions we have the ability to reduce stress, doubt, worry, anxiety, and we can increase our performance and overall quality of life.